About Us — Healthcare Counts! 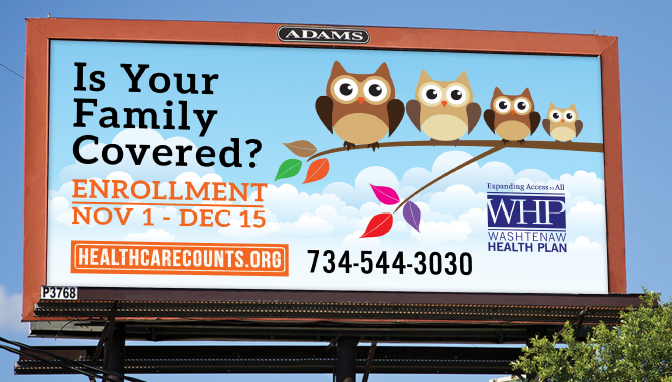 Healthcare Counts is a program of the Washtenaw Health Plan. We are working toward a 100% health coverage rate for residents of Washtenaw County. We also have a special interest in the rest of Michigan. The Washtenaw Health Plan works to expand access to healthcare services. We help people access health insurance, through Medicaid and Marketplace enrollments. We run a safety net healthcare program, the Washtenaw Health Plan B. We work with safety net providers across Washtenaw County. We are also active participants in the Washtenaw/Livingston State Innovation Model project. 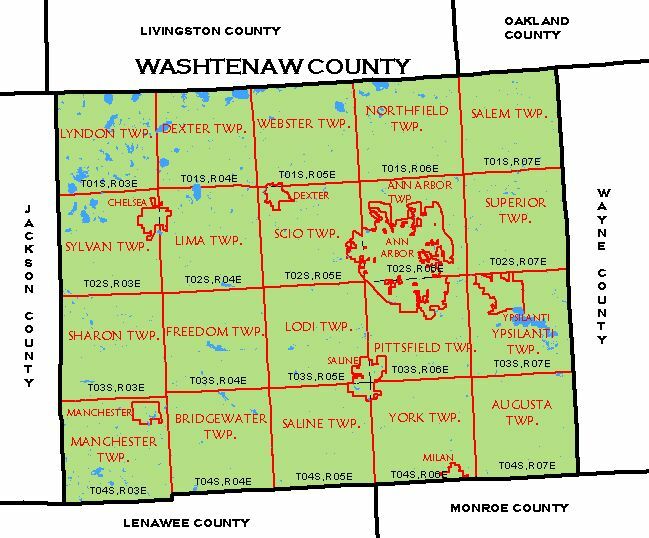 We work closely with the Washtenaw County Health Department on access to care issues. If you have a question, call us at (734) 544-3030 and we’ll try to find answers. We strive to provide accurate information that will allow people to find the best health care options for their family. With this web site we provide information that should be accurate for the State of Michigan, although much of the information is appropriate nationally. You can subscribe to our blog and get regular updates from us. Much of the work of the Washtenaw Health Plan staff involves helping people apply for Medicaid or Marketplace coverage, and explaining how to access health care. We also run a safety net health care program (called the Washtenaw Health Plan's Plan B) for people who are not eligible for Medicaid or Marketplace coverage and are low income. Enrollment is only open to Washtenaw County residents who would not be subject to a tax penalty under the Affordable Care Act. We also work on reducing gaps in the safety net and improving access to care in Washtenaw County. For instance, we recently released a needs assessment on immigrant mental health. If you want to come see us, we are located in the same building as the Washtenaw County Health Department, 555 Towner, Ypsilanti, Michigan--and we are open to walk-ins Monday through Friday, 9-4. We can be reached at (734) 544-3030. Like us on Facebook--our page is Healthcare Counts. Send us a note (this might be a blog, but we do like mail that comes via USPS!). If you have questions about the website or technical issues, please contact Meredith Buhalis or Ruth Kraut.